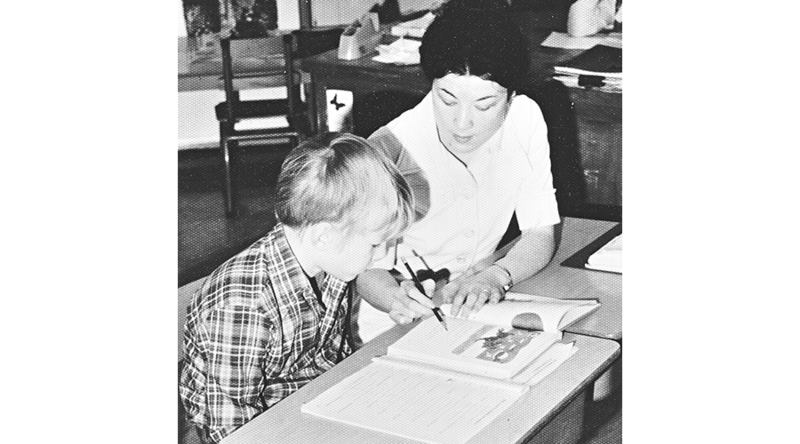 At this teaching mission in central Alberta, Sister Bernice Anstett taught 21 years (1964-1985) at the Onoway Elementary School with Sister Colleen Young (1967-1988) equalling Sister Ansett’s longevity at the school. The Sisters lived in a house belonging to St. Rose of Lima parish and were involved in the Onoway parish and its mission church of Lac la Nonne in the liturgies as well as teaching and coordinating religious instruction in the area. 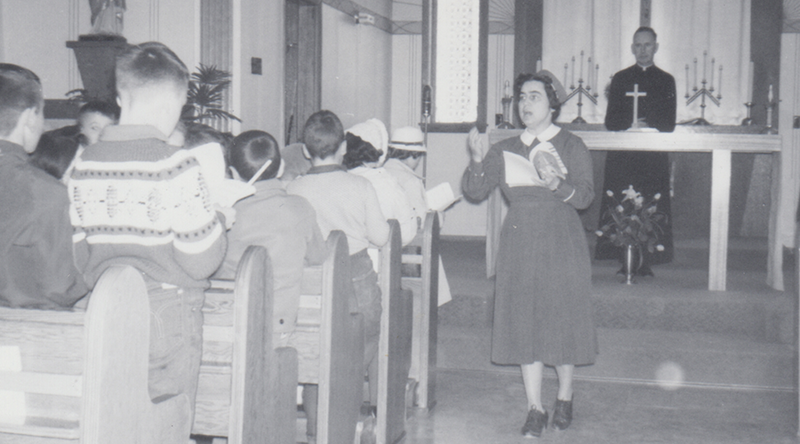 At St. Rose church, Sister Young played the organ and Sister Anstett offered Bible classes. Sister Marilyn MacDonald (1986-1988) joined the mission when she was employed in the local office of the Alberta Social Services. The mission on June 30, 1988.